This is a special celebratory post! All right, that’s as close to a lie as it gets. The “story” part of the novel is finished, but I haven’t edited anything yet. Also, I still need to find a good title. Anyway, I’m going to write only flash fiction and short stories until March 30th and then it begins: The editing! Thank you all so much for reading, I hope you’ll all return and enjoy my stories in the future. Do you have any large projects that you’re working on? See the world through new eyes, witness the troubles of a father who wishes to be with his son, or a husband who had a black out because of his wife’s frying pan. Experience the happiness a sword can bring and follow a young girl seeking solace. 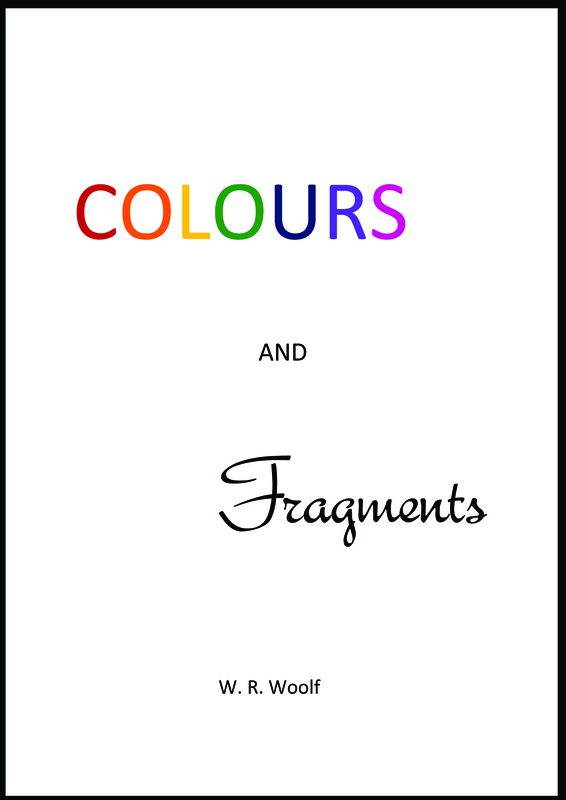 I have collected 19 of my short stories/flash fiction texts and published an e-book on Smashwords.com with them. Many of them can also be read here on my blog, but some of them cannot. It can be bought here: https://www.smashwords.com/books/view/252576. I want to say thank you up front for every purchase/donation, and thank you to all of you wonderful people who have read my blog and/or commented and/or liked. Thank you again all of you, I hope you will enjoy all my future posts! I saw this post, and since I know that sometimes stories begin with a character, I thought I would like to make a character sketch just for fun. Physical: Black hair long enough to touch her lower back. Brown eyes. Golden brown skin. About five foot tall. Personality: Quick to laugh. Brooding. Shy. Self-critical. Protective. Family: 1 older sister, 3 older brothers. Mother, father and grandparents on both sides still alive. Friends: A few good friends, many “acquaintances”. Personal History: She began dancing when she was five years old, she stopped when she was 13. She said it was because she did not like dancing anymore. Really it was because she liked one of the boys in her dancing class, and she did not want any physical contact with anyone else, but she was too shy to dance with him. She is now 17 and no longer in love with the boy, but she still thinks it would be embarrassing to begin dancing again. When I rewrote my novel, I made character sketches for all the important characters to try to get a better picture of them all, and I found it very helpful. However, when I write short stories or flash fiction I practically never make sketches of the characters. But maybe I should once in a while, it might give some of the characters more depth? What do you think? Do you use character sketches?